At A Boiler 4 U Ltd, we strongly recommend annual boiler servicing. This allows you to pick up on any problems before they escalate into costly repairs. As well as assuring you of safety, this service also ensures that your boiler is working efficiently. 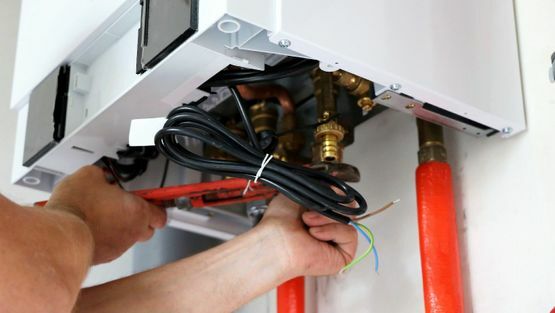 We’re based in Plymouth, Devon, and from here we offer comprehensive gas boiler repairs and servicing of the highest quality, and this helps to uphold your manufacturer warranty. Call us now to learn more. A thorough and specialist service can prolong the life of your central heating system and our dedicated engineers are qualified and competent in offering customers regular and professional services. We carry out all essential maintenance checks and repairs where necessary, and this gives you confidence in the system you have. Our experts inspect every individual component of your central heating system, including the boiler, controls, and radiators. 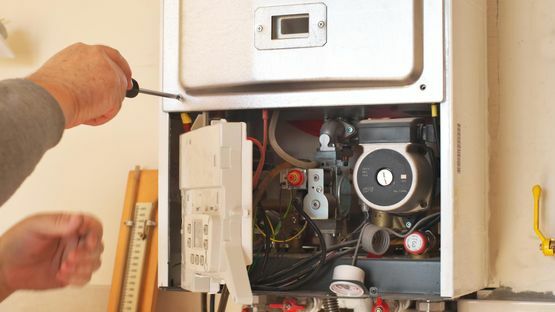 We’re also able to provide customers with a wide range of boiler repairs on a 24-hour call out basis. If you’re having issues with your boiler and aren't sure on the cause of it, please call us as soon as possible. We can also offer landlord safety checks. Boilers can be expensive, so we understand that you want to ensure your investment is properly maintained and serviced to prolong its life and ensure its reliability. For further information on our gas boiler repairs and servicing, call us, in Plymouth, Devon.